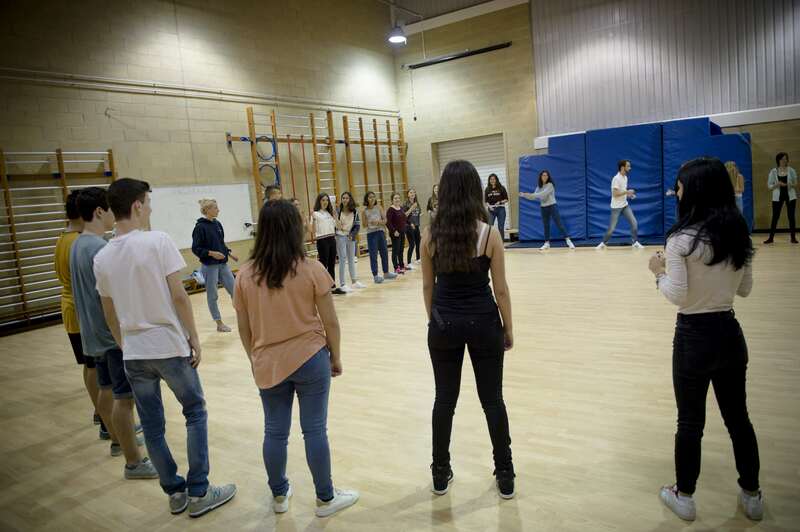 We believe that the activity programme is not only an enjoyable part of the course experience; it is also a valuable opportunity for additional learning and language practice. 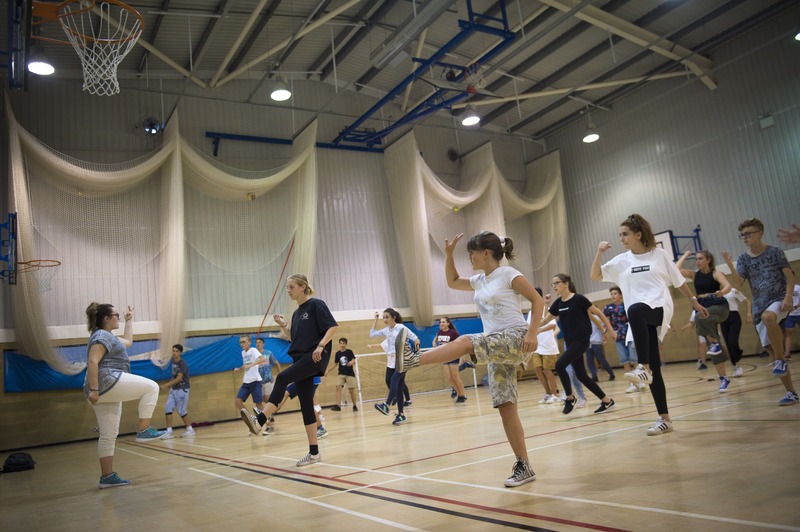 We try to make sure there is something for everyone: sport, coastal exploration, town quizzes and projects, arts and crafts, mind and body (yoga, boxercise), film-making and beach games. All of these give students the opportunity to build on their knowledge, improve their vocabulary and learn new skills. 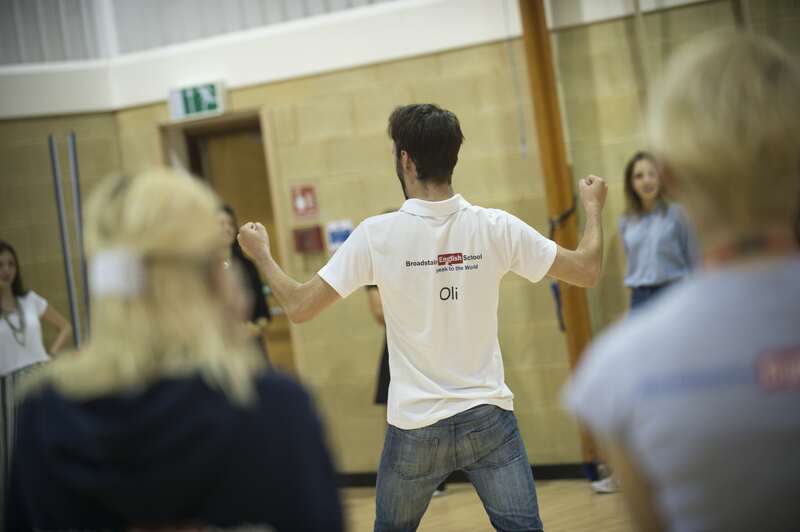 We offer several instructor-led activities such as drama, street dance and martial arts, in the hope that many students will learn something new. On other evenings we may offer less energetic activities such as karaoke, general knowledge quiz, games or film night, or a disco. This gives a nice balance: our students are always busy but can relax. The half-day and full-day excursions always include a walking tour and often include an educational project. Examples includes museum worksheets, town surveys, coastal projects or treasure hunts. Our regular destinations such as London, Canterbury and Dover are also studied in lessons, so students learn about them before they visit. Our activity leaders receive training in behaviour management, use of language, and interacting with speakers of other languages. They coordinate and organise every daytime and evening activity and every excursion, which means group leaders just need to be present to help support their students. Registers are taken on every activity. We have an Evening Manager who visits all evening activities and can respond to incidents quickly. This means the same level of care and supervision is maintained throughout the day. We have performance management programme in place to ensure that the programme is delivered, and student welfare procedures maintained to the highest standards. The school is open every weekend to deal with arrivals, departures, and weekend class and activities. We have a Weekend Manager in place to ensure that our groups receive the same service throughout the week.